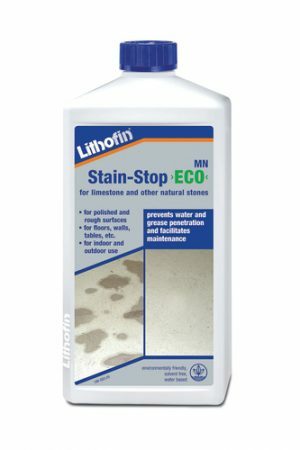 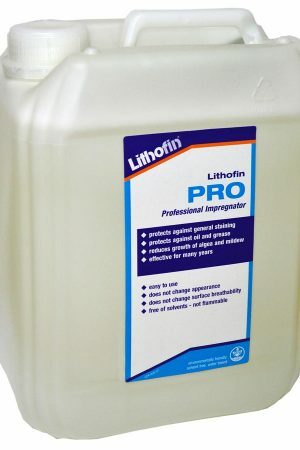 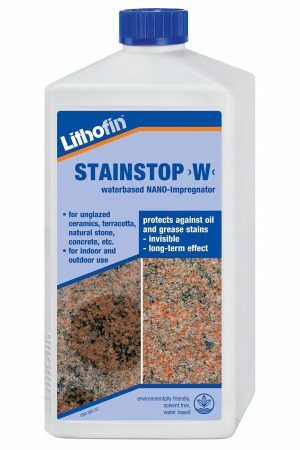 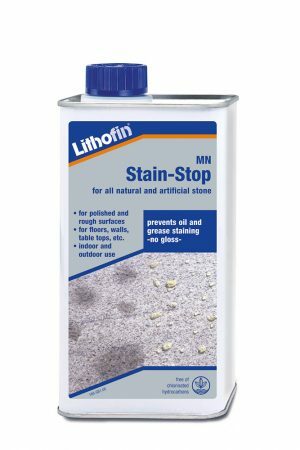 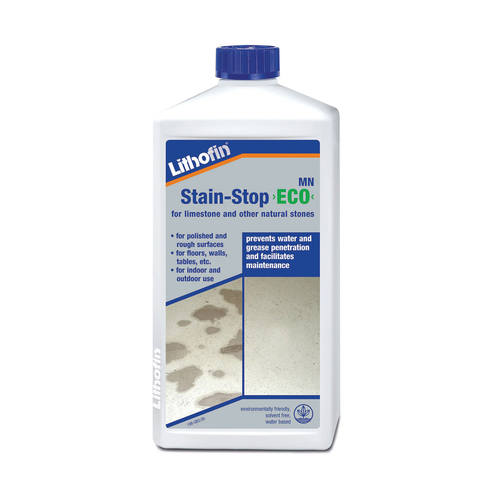 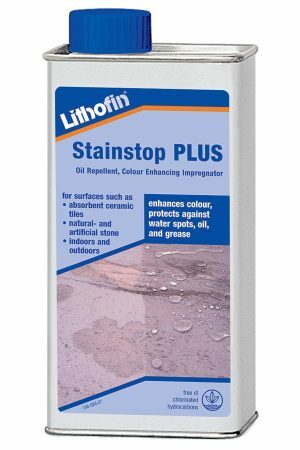 Effectively protects all limestone surfaces from the penetration of water and oil borne stains. 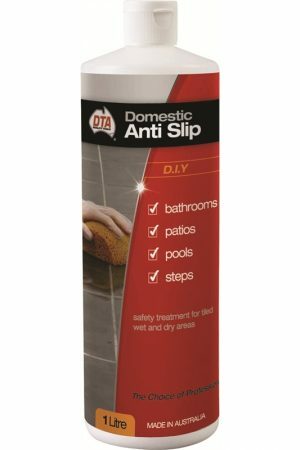 The special water based formulation offers maximum protection, while being quick and easy to apply. 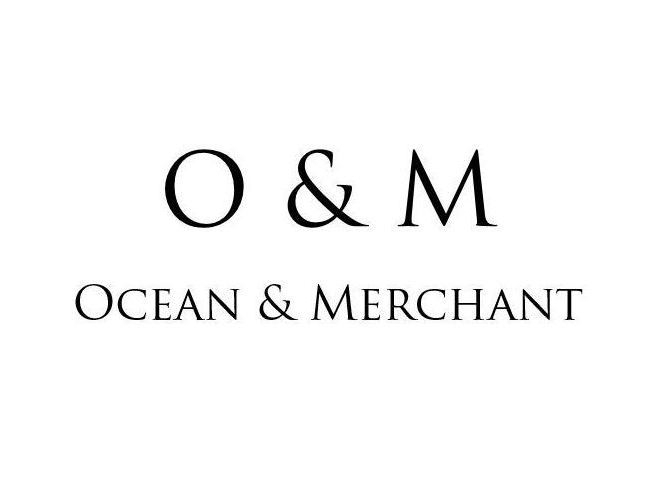 Coverage: approx. 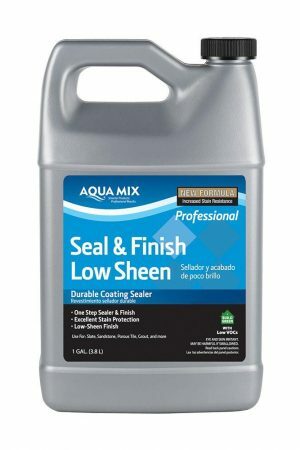 4 to 8m²/ltr.